You’re closer than ever helping your child (Pre-K through 3rd Grade) master Early Literacy and Math! 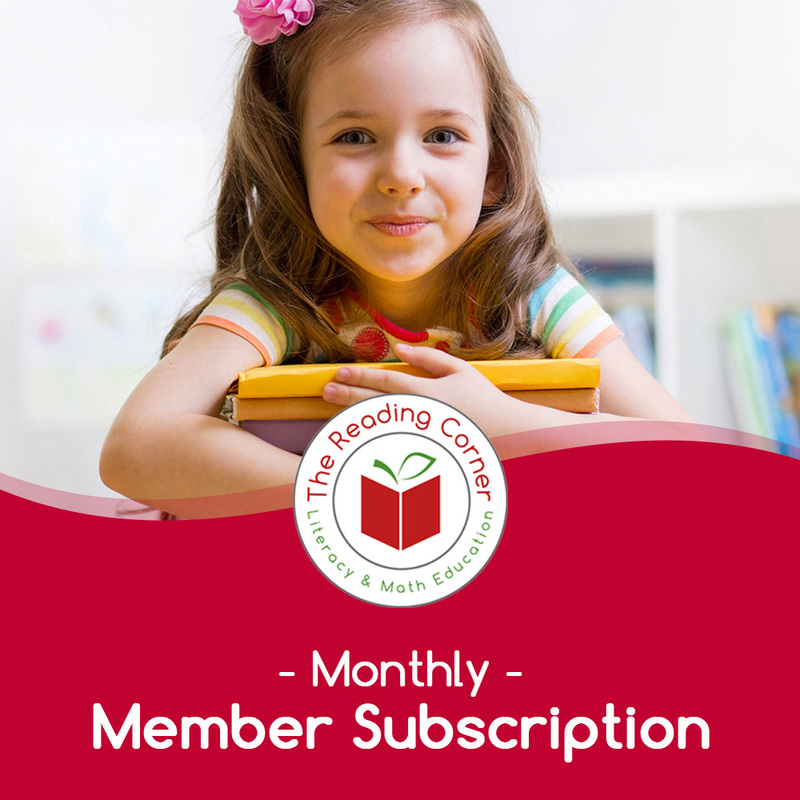 With the incredible online resources that Karen Green from The Reading Corner has put together, you’ll have the tools and confidence to teach like a rock star! For only $9/month, you’ll have exclusive access to our kid-tested, teacher-approved resources. These resources can be downloaded to your computer as PDF’s or purchased as Pre-Printed versions which are shipped to your front door! Not a member yet? Click here to become a member. 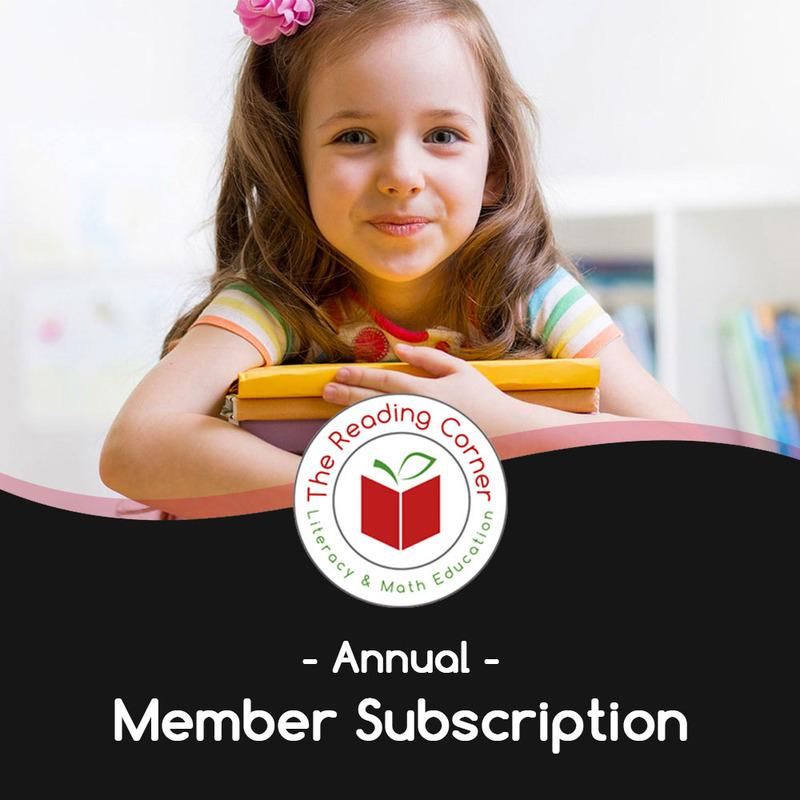 After becoming a Member, Login to your account page to view your membership details and to access your Member Library. If you’re logged in, you can also directly access the Library in the top navigation links. Choose either the Early Preschool, Preschool or Kindergarten portals to find what you’re looking for, or simply use the search bar to locate a specific resource. Every month in the Library we’ll also feature different videos & resources, as well as give direct links to articles written by Karen. All of our resources can be downloaded digitally as a PDF. You can also select the option to purchase a Pre-Printed version that will ship directly to your front door! These Pre-Printed versions are ONLY available to members. For only $9/month (OR less if you purchase the annual subscription), you’ll have exclusive access to our kid-tested, teacher-approved resources. These resources can be downloaded to your computer as PDF’s or purchased as Pre-Printed versions which are shipped to your front door! Click here to become a member. The bottom line is that we want to get these amazing resources into your hands. All you have to do is 1) Sign Up, 2) Login, 3) Browse the Library, and 4) Download the digital files or purchase a Pre-Printed version.